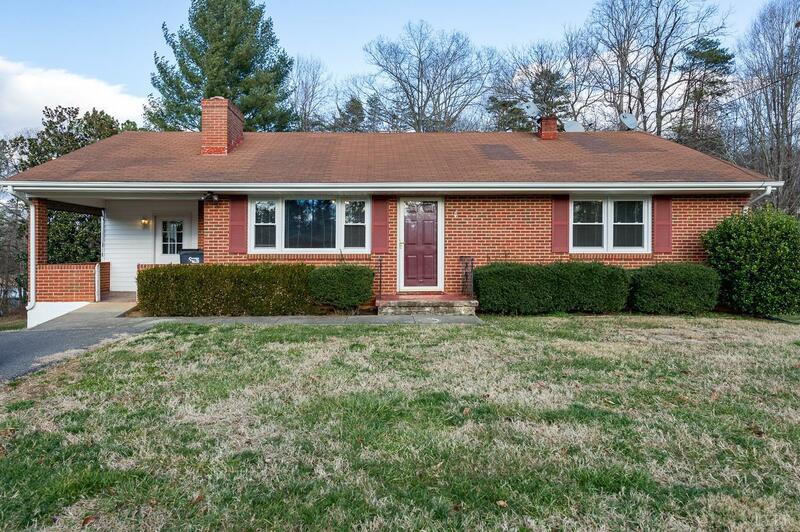 This Brick Ranch style home located in the small quiet town of Madison Heights would be the perfect starter home. Move in ready for you to add your finishing touches. Most families will start by pulling up the carpet and showing off the beautiful hardwood floors underneath. Fully equipped with a partially finished basement with a built in bar to entertain guests or turn into a playroom for the kids. You will always be warm with brick fireplace in the Living Room and space for woodstove in the basement. Utilize the extra unfinished area in the basement for storage or add a 2nd Bathroom. Do not miss all of the attic storage space with convenient walk up stairs, in the closet behind the front door. With a small patio just outside of the basement you could enjoy your cup of coffee in the morning or sit and watch the kids play without worry of being too close to the road. Schedule a showing today and see all of the possibilities this house has to offer your family. 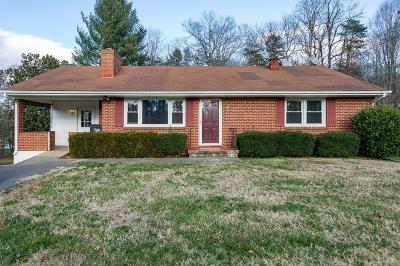 © 2019 Greater Lynchburg Board of Realtors All rights reserved. Information deemed to be reliable but not guaranteed. The data relating to real estate for sale on this website comes in part from the Broker Reciprocity Program. Real estate listings held by brokerage firms other than Hopkins Real Estate Group are marked with the BR logo and detailed information about them includes the name of the listing brokers. Listing broker has attempted to offer accurate data, but buyers are advised to confirm all items. Information last updated on 2019-04-26.